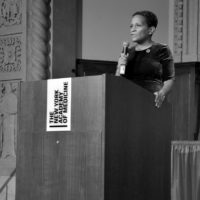 The Haitian Roundtable (HRT), founded in New York in 2008, is an organization comprised of Haitian-American professionals who are committed to civic engagement as well as philanthropic endeavors benefiting Haiti, Haitian organizations and causes. The organization seeks to heighten awareness locally and nationally of Haitians as an emerging constituency among key stakeholders and institutions through networking, forums and events. The Haitian Roundtable also aims to inform, advocate and promote Haiti as a positive brand. 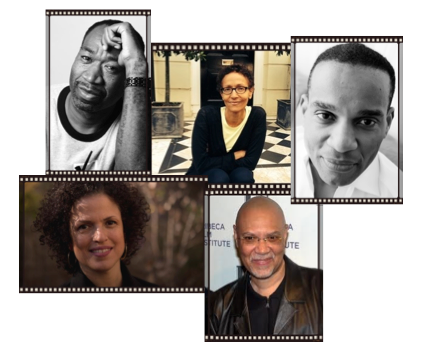 The deadline is April 30 for you to submit your nominations to the Haitian Roundtable’s 1804 List of Haitian-American Changemakers and Ones to Watch for 2019. The award is named for Haiti’s year of independence. Publication of the 1804 List is always highly anticipated. It casts a well-deserved spotlight on outstanding Haitian-American achievers. 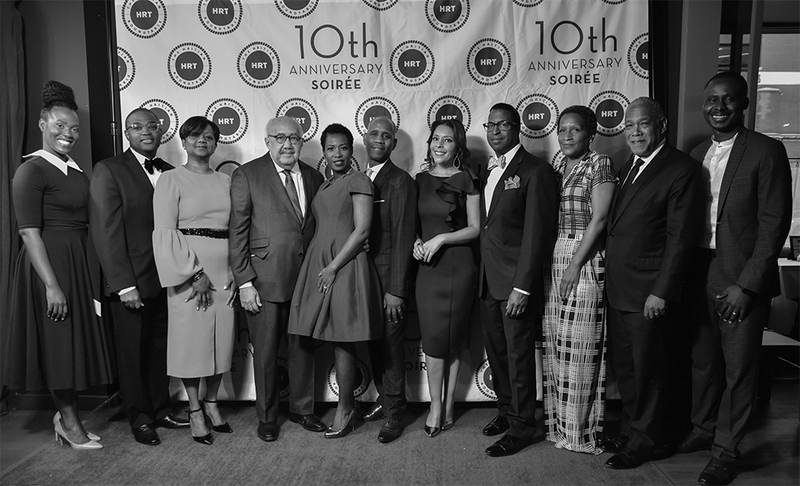 The Haitian Roundtable’s recognition of more than 150 success stories over the past decade has had a powerful impact on the image of Haitians in the United States at a time when the narrative of immigrant achievement and upward mobility is under siege. Know someone who deserves recognition? Submit your nominations for Changemakers and for up-and coming Ones to Watch on the form you can find here. See lists of previous awardees here. 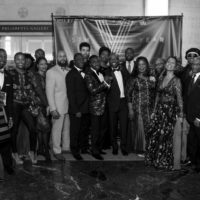 On February 5, the Haitian Roundtable celebrated Black History Month under the banner of “Black History is Haitian History.” The event was an opportunity to celebrate Haitian Independence and recognize some Haitian-American achievers. They were: Patricia Marthone, vice president of 1199SEIU; Yamilée Toussaint Beach, founder and CEO of STEM from Dance; comedian and humorist Sejoe and Vania André, editor in chief of the Haitian Times. The event was held at Row House Harlem –Underbar. 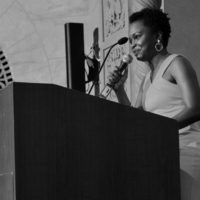 HRT provides opportunities for its members and the community at large to learn and engage on numerous civic issues, by hosting public forums on local elections, organizing dialogues on challenges women face in Haiti, and recognizing local leaders who support the community at the annual Haitian Independence Day Awards. HRT hosts the Haiti Dialogue Series, which serves as a forum to discuss current and relevant topics that impact the Haitian community. The Dialogue Series brings together distinguished thought leaders and accomplished practitioners for candid conversation on a variety of important issues. HRT frequently sponsors Kreyol Connection. These networking receptions offer opportunities for professionals to celebrate Haitian culture after work, as they build lasting social bonds. 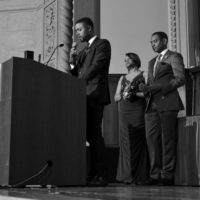 The events are held at elegant venues throughout New York City and co-hosted by various high profile Haitian-Americans.